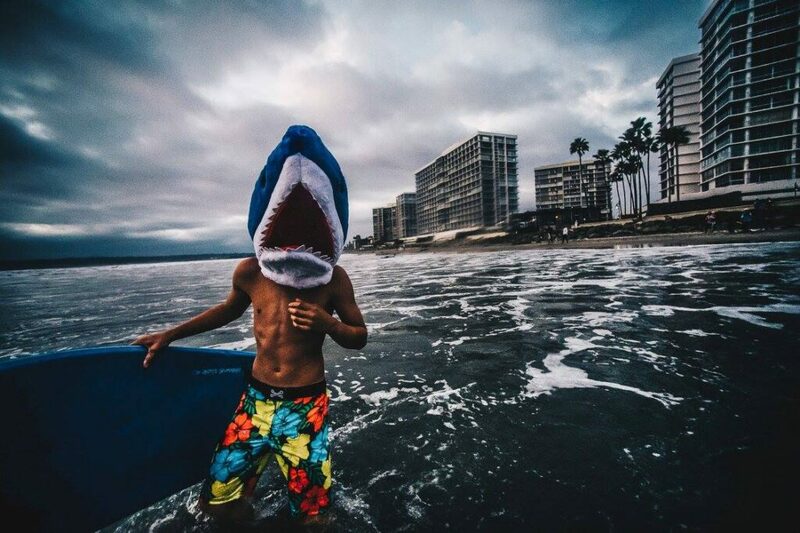 Creatures of the depths descend upon the ocean to ride waves at the eighth annual URT Spook Halloween costume surf event. On Sunday, Oct. 28 from 4:30-7:30 p.m., Coronado-based brand URT transforms Shipwrecks Beach into a ghoulish gathering place. 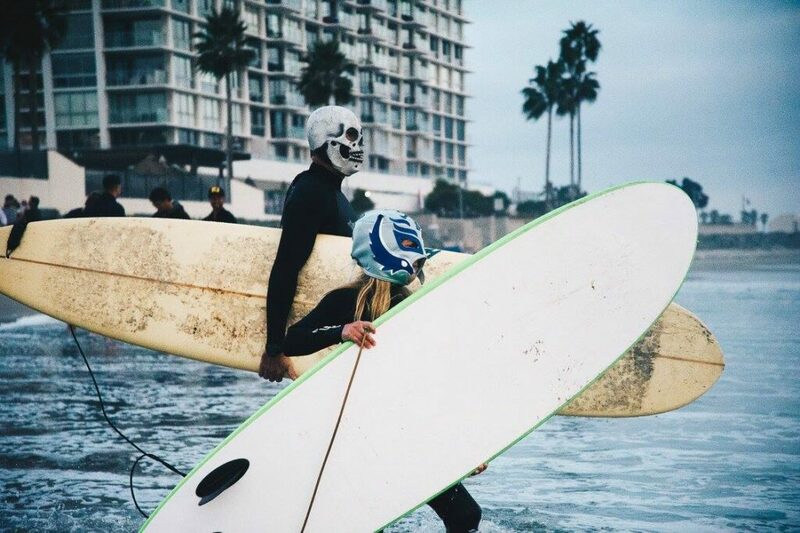 URT Spook started with founder Ian Urtnowski and his buddies surfing in costume but transformed into an event that brings together ocean enthusiasts of all ages and backgrounds. URT welcomes surfers of all levels to test the waves and register for the costume contest. The creepiest, most creative costume takes home a beach cruiser donated by Holland’s Bicycles. Check in begins at 4:30 p.m. and registration is free. Surfing will take place from 5:15-7 p.m. Beyond the waves, families and friends can submerge themselves in the URT Spook experience as they walk through the haunted passageway. While beachgoers mingle and view clips from classic Halloween movies in the Lagoon Lounge, kids can concoct green slime and enjoy other crafts in the Little Spookers’ Zone. Watch the shore come alive as members of IB Posse, a local sand sculpting team, create an amphibious sand creature on the beach. Free snacks and beverages are provided for all spookers. At 8 p.m., adults 21 and up can head over to the Emerald C Art Gallery for an after party benefiting the Charles Humphrey Keating IV Foundation. The C4 Foundation is a nonprofit committed to preserving family unity between active duty Navy SEALs and their loved ones. Its goal is to acquire a 560-acre ranch property located in East San Diego County. Through research-based programs, the C4 Foundation will use this property to encourage healthy bonding for Navy SEAL families throughout every point of deployment, before and after. After-party proceeds from the raffle tickets, URT and C4 Foundation apparel, food and beverages benefit this goal. For more information on URT and its events, visit urturt.com. URT is an ocean lifestyle brand based out of Coronado, California. 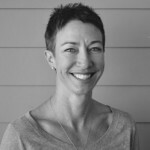 Sitting at the intersection of military and beach, URT believes that everyone should have equal access to the ocean and the benefits it provides. No emotion, no level of experience and no financial burden should ever barricade anyone from the ocean experience. URT is for the adventurous, the daring and the amphibious.